No one told Jenny she’s descended from a line of supernatural protectors. When her father is murdered, the mantle passes to her. 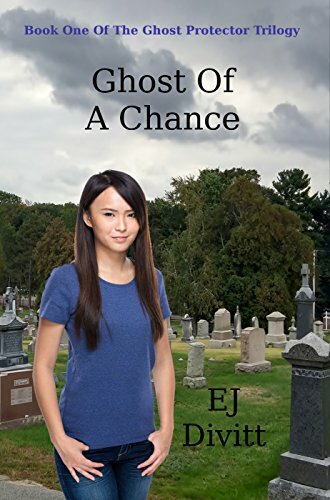 Suddenly thrust into the world of the dead, Jenny struggles with new powers and responsibilities. Can she face an old evil and a secret buried in her family’s past?